It'll go on sale soon. 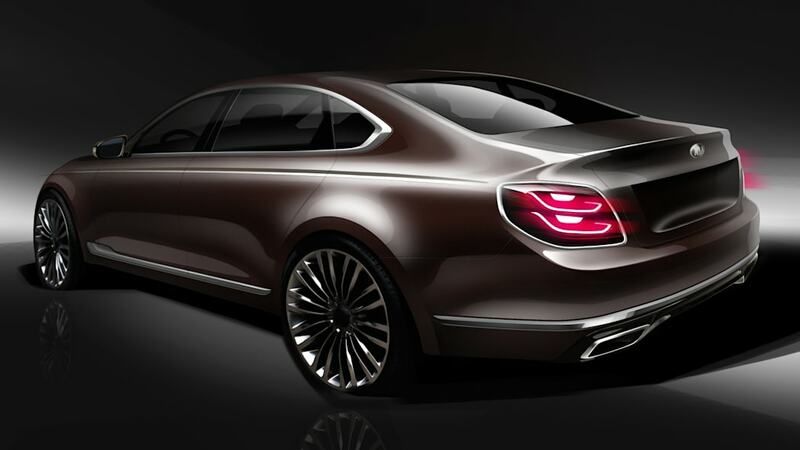 Kia has released two new sketches of the upcoming redesigned K900 sedan, after showing the car's profile last month. 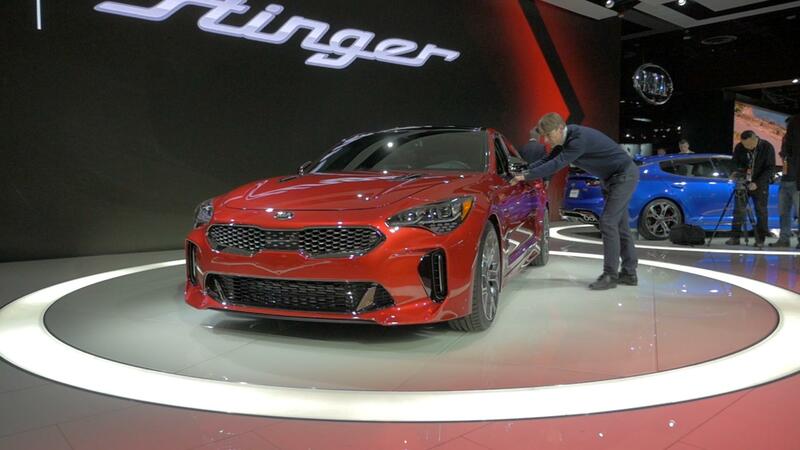 No longer resembling a scaled-up Optima, Kia says the design is a joint effort between its global design office in Namyang and the U.S. design studio in Irvine, Calif. 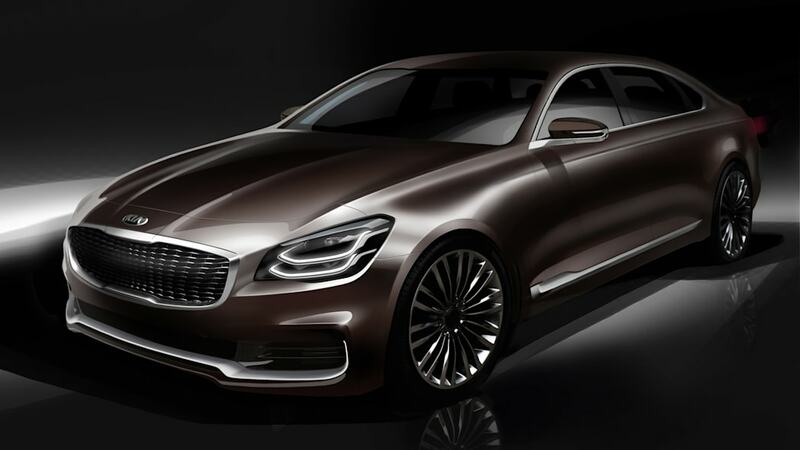 The new upscale K900 will gain lines that have definitely been inspired by German manufacturers' luxury offerings — perhaps its design head Peter Schreyer's touch is showing through. 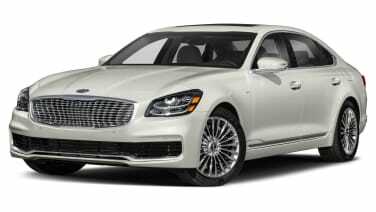 The current generation has been with us since 2012, and the new generation might be a strong enough design to improve the K900's modest sales. Kia says the K900's design is based on a concept called "Gravity of Prestige," which certainly has resulted in a restrained, tasteful sedan without gimmicks. Even if the sportback Stinger positioned below the K900 looks good, it's a far more aggressive and whimsical design than what we see in these images. Kia mentions the new "Quadric Pattern" front grille on the K900 as having 176 "jewel-like" cells, which create an illusion of energy much like the spindle grille on the Lexus LF-1 Limitless concept; the headlights in turn are inspired by "the trajectory of light," and are called Duplex Comet lights. These teaser images aren't far from the finished product, as Kia says the K900 will already go on sale on the second quarter of 2018 in selected markets. So a full reveal is surely happening soon. It could be a good candidate for the New York Auto Show, since it's both a U.S. location that would make sense for a car partly designed in America, and it's one of the last big shows before the second quarter of 2018.